The great thing about Netflix is that it gives you a lot of TV and movie watching options. The bad thing about Netflix is that it gives you…a lot of TV and movie watching options. 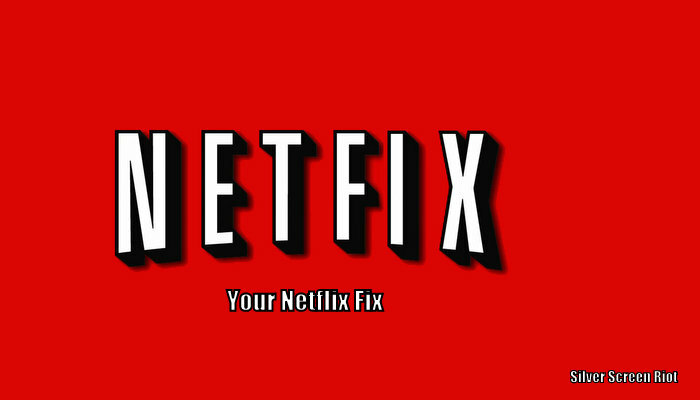 To cut down on your Netflix search and discover time, Netfix aims to ease the process of parsing the good from the bad. The great from the not so great. From action films to foreign dramas, we’re raked the catalogs to offer only the finest that the preeminent streaming service has to offer. So settle in, get your remotes ready and prepare for the red wave of Netfix to wash over you. As the opening seconds of the trailer makes clear, Trainwreck [review here] posits the root cause of protagonist Amy’s inability to sustain a romantic relationship as her father’s own dysfunction in this regard. He begins by telling his daughters the usual line, “Girls, your mother and I are getting divorced,” but goes on to make his daughters repeat “Monogamy isn’t realistic” several times. In celebration of the questionable judgment of just such men who’ve procreated and kinda blown it, here’s my list of The Top 5 Dysfunctional Dads in movies. The great thing about Netflix is that it gives you a lot of TV and movie watching options. The bad thing about Netflix is that it gives you…a lot of TV and movie watching options. So many that it can be overwhelming. I’d guess around ninety percent of our time spent on Netflix is scrolling through thousands of movies and TV shows, before finally deciding on something three hours after you’ve first logged on. The aim of this column is to provide easily accessible Netflix suggestions based on a different focal point each week.